Product development, inventory management, retail and salon management and basic selling skills. 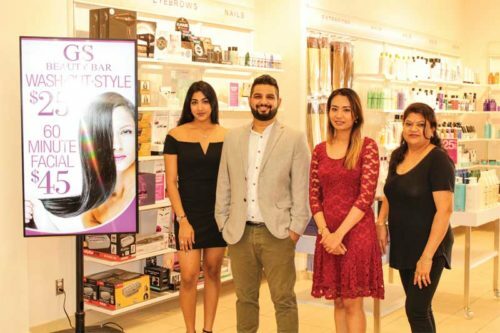 We offer franchisees a tremendous investment opportunity, capitalizing on the market demand for quick, quality and experienced beauty services. Franchisees will enjoy the advantages of partnering with Glamour Secrets. As a Glam-n-Glow Express Beauty Bar franchisee, you will look forward to our value added services such as: Site selection and lease negotiation. We help to ensure you select and secure Canada's most sought after, high-traffic, retail locations. We will provide you with design, build out, equipment & more!